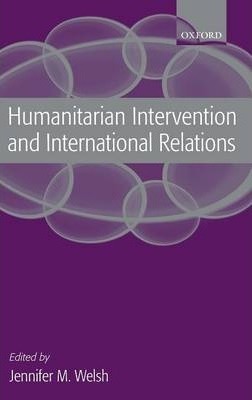 The issue of humanitarian intervention has generated one of the most heated debates in International Relations over the past decade - among both theorists and practitioners. At the heart of the debate is the alleged tension between the principle of state sovereignty, a defining pillar of the UN system and international law, and the evolving international norms related to human rights and the use of force. giving insufficient attention to the underlying ethical issues, the politics within international organizations and coalitions, and the practical dilemmas faced by international actors - before, during, and after the intervention. international interventions in East Timor and Afghanistan. intervention remains a controversial norm in International Relations, due to continued opposition from certain members of international society, and concerns about its potentially negative consequences.